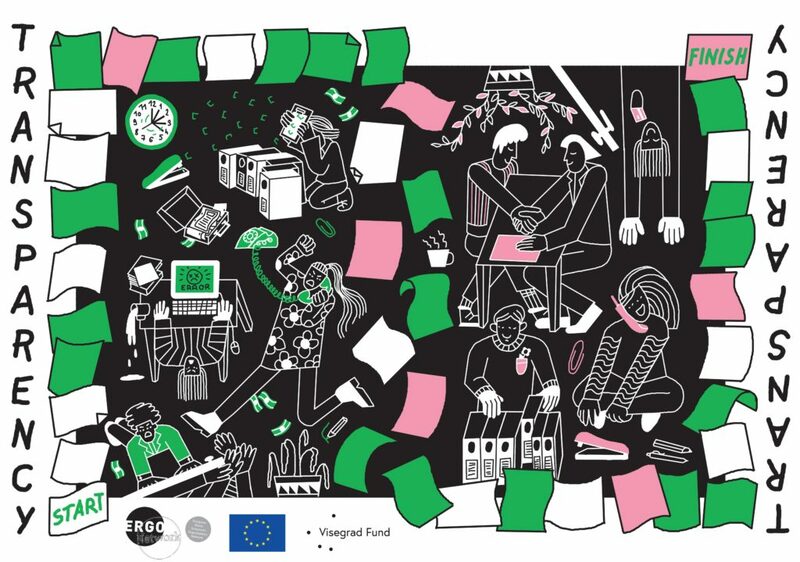 Thanks to a grant of the Visegrad Fund, ERGO Network is implementing the project “Strengthening Roma NGOs as transparent and independent watchdog organisations” in the years 2017/2018, focusing mainly on two important tools to support Roma civil society organisations: the transparency criteria and the online local policy scorecard. The project is part of the Joint Initiative to Empower Civil Society in the Western Balkans and Turkey, financed by the IPA Civil Society Programme of DG NEAR. 1) To develop transparency criteria for grassroots organisations in order to strengthen their accountability and reliability as independent civil society and equipping (pro) Roma NGOs in applying them. 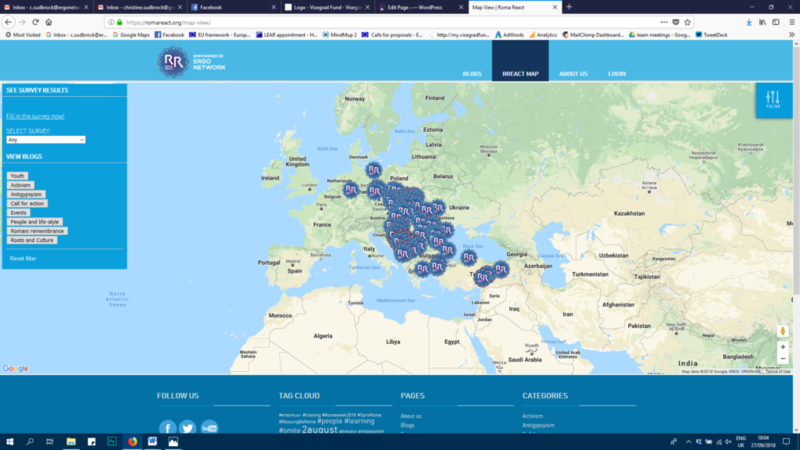 2) To support (pro) Roma NGOs in monitoring the effectiveness of local municipalities’ Roma inclusion policies in Central and Eastern Europe by providing them with and training them in using online local policy scorecards. 3) To raise awareness of local, national and European authorities for the importance of an independent civil society as watchdog organisations. The transparency and accountability criteria give recommendations on how grassroots civil society organisations should be governed and managed in order to be reliable and accountable. Fulfilling the criteria will bring attention to an organisation’s quality work. The set of criteria focuses on governance, financial management and performance. Download here ERGO’s Transparency and accountability criteria. In order to support civil society organisations to implement the criteria, ERGO in cooperation with its members has developed a board game encouraging activists to develop ideas on how to improve transparency and accountability in their organisations and an online tool to check how well your organisation fulfils the criteria. Check out the tools here. ERGO Network’s local policy scorecard is a tool to quickly assess and compare how local authorities tackle Roma inclusion. We invite representatives of Roma communities, NGOs and individual activists to use this tool to assess the performance of their municipality and compare it with others. By answering 20 simple questions, the overall score of the municipality in four dimensions will be calculated and shown on an interactive map of Europe, so that results can be easily located and compared. The project is kindly funded by the Visegrad Fund, the IPA Civil Society Programme of the European Commission and the EaSi Programme of the European Commission. Local Dialogue Meeting organised by ERGO Member OTAHARIN Through ERGO Network’s project Strengthening Roma NGOs as transparent and independent watchdog organisations in the framework of the Joint initiative to Empower Roma Civil Society in the Western Balkans and Turkey our member OTAHARIN organised a Local Dialogue Meeting with the city administration in Bijeljina on 31 May 2018.